The main part of the PR formula is your vote. For flash to get your vote, click on the arrow near the number. You can note that you are a fan by clicking on a star — in this case flash receive a bóigger PR. Additionally, you can also add them to friends and observe in the section Wazzup every action of flash. 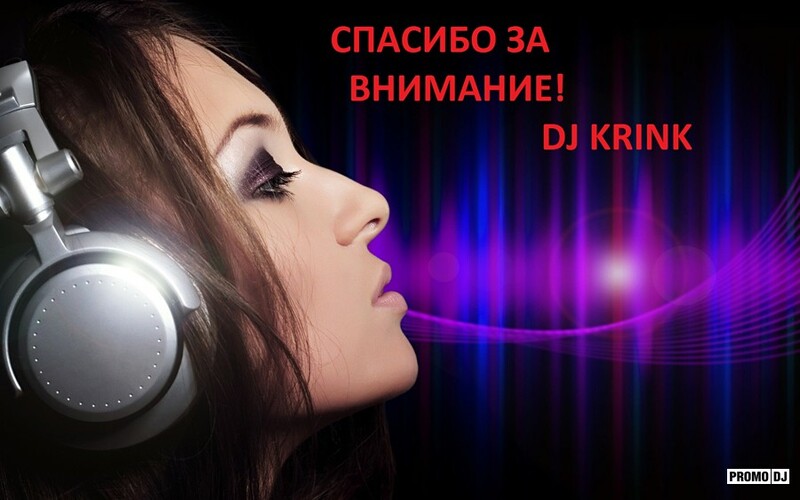 Idols: Advanced Noise/Axiom DJ KRINK Andrey Zhuravlev OurWorldChillout Bogutskiy_S. 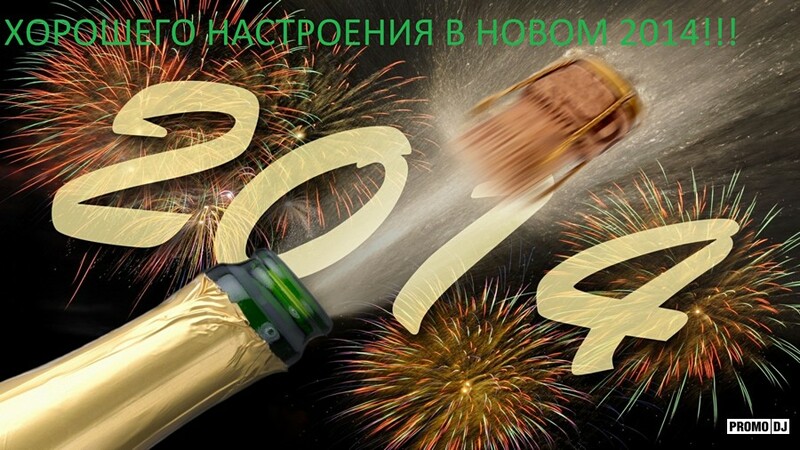 Спасибо за за посещения моей страницы :-)..